The Division is an online, open world RPG experience where exploration, objectives and player progression are all essential. You can team up with a group of friends in co-op and jump in and jump out at any time. In certain areas, you can also seamlessly engage in PvP and experience suspenseful scenarios where danger can come from anywhere and anyone. A squad based shooter that is part Binary Domain and part Defiance? The merging of co-op with wider versus elements is looking like a growing trend as the industry moves towards the next generation of gaming with its increased Cloud elements. Mountains should not be made out of molehills with Emond's statement, but it does suggest that the game will have strong co-op elements. The versus sections may be voluntary, or see your co-operative group taking on another co-operative group like in Left 4 Dead 2 versus. 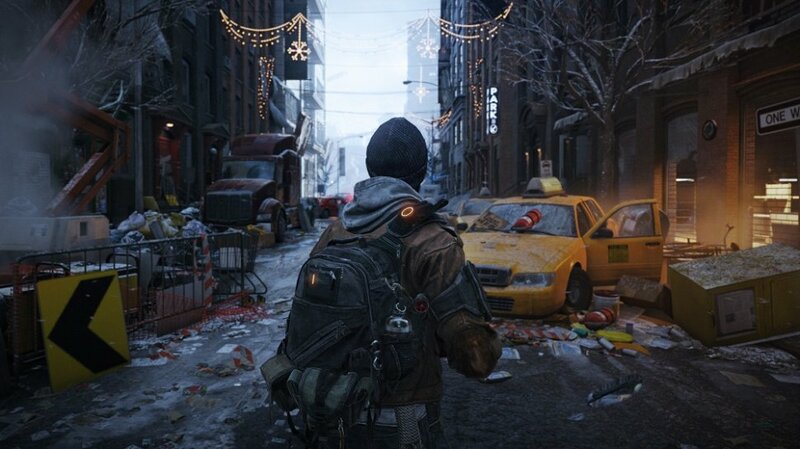 With no news on a release date, plenty can happen to Tom Clancy's The Division before its release. Co-Optimus will be on hand to milk as much co-op news from the Ubisoft uber-teet when they decide to reveal it. Page created in 0.2428 seconds.